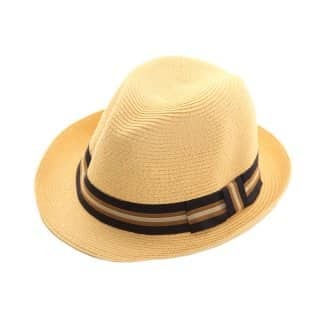 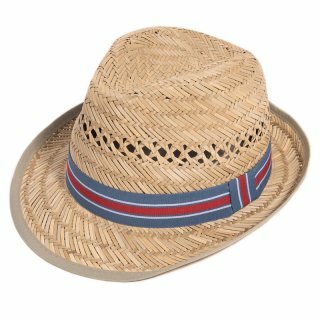 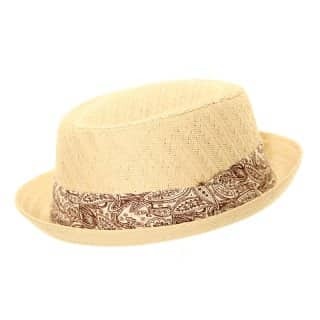 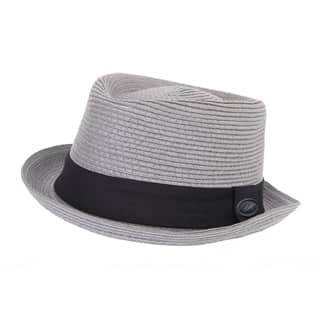 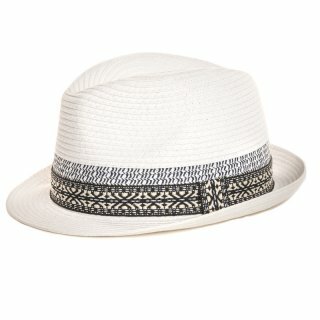 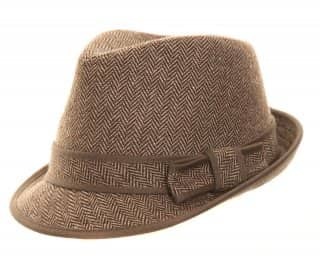 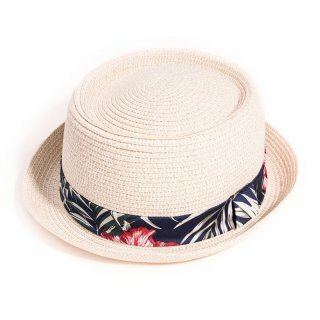 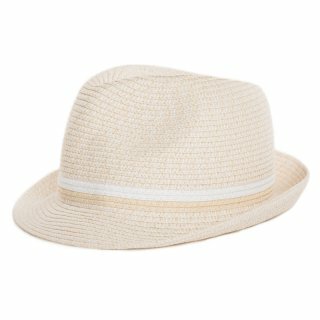 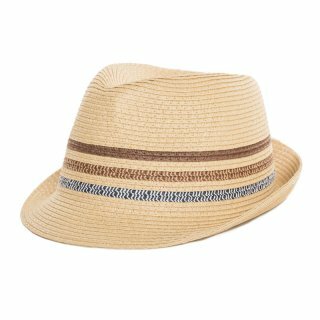 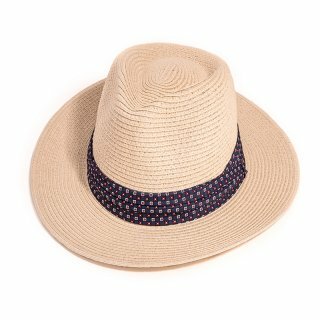 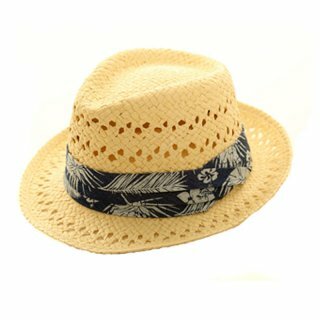 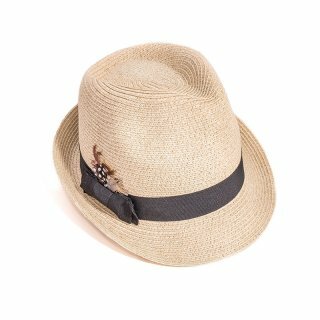 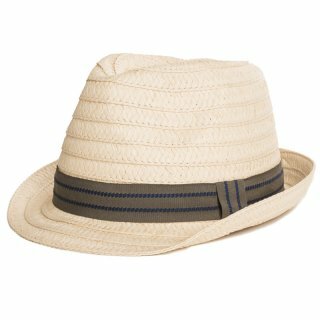 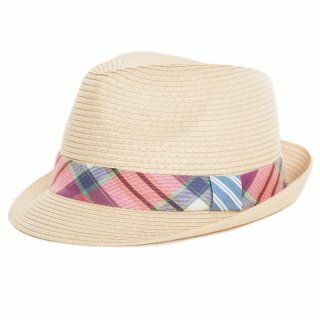 We have the best range of men's straw hats, including classics and excellent new designs. 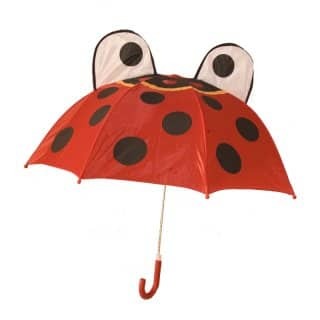 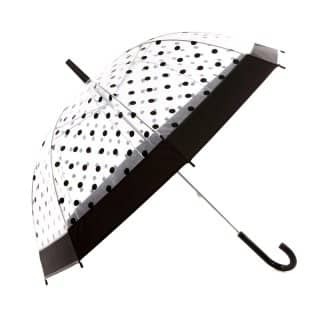 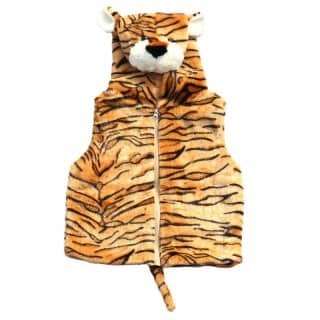 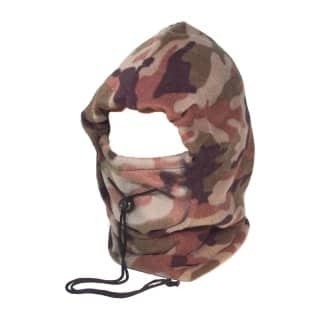 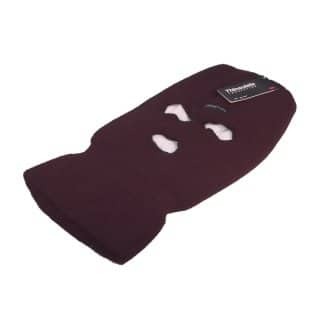 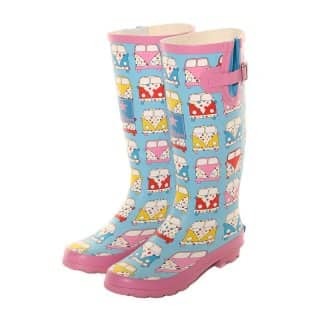 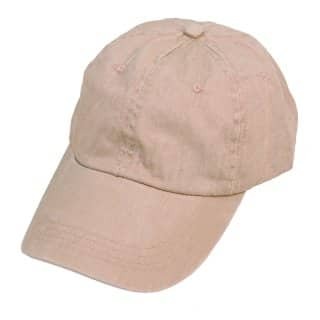 Great quality and available for bulk purchase. 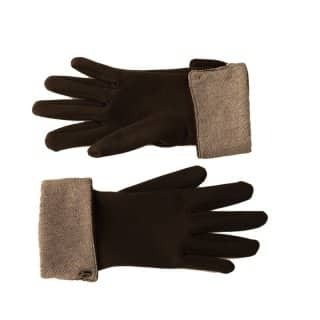 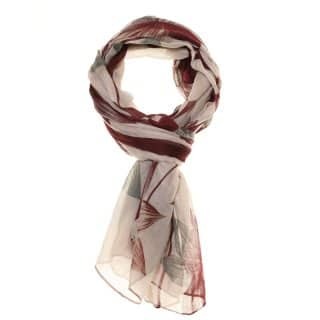 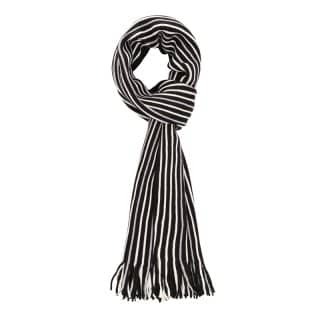 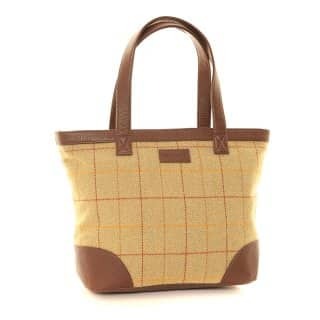 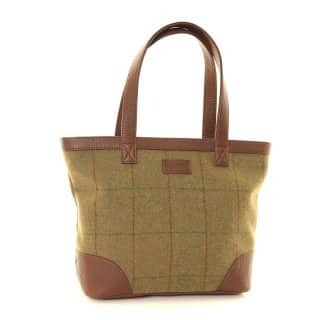 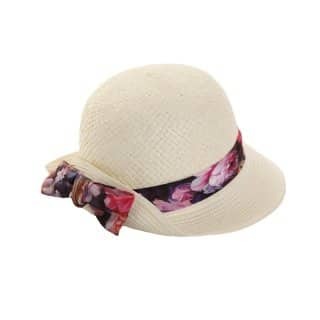 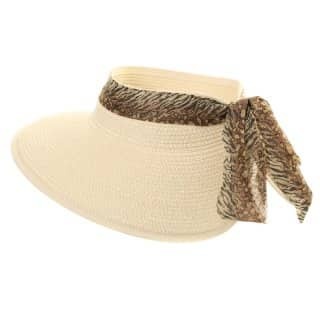 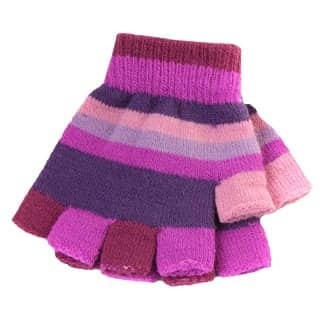 This category features our wholesale ladies straw collection. 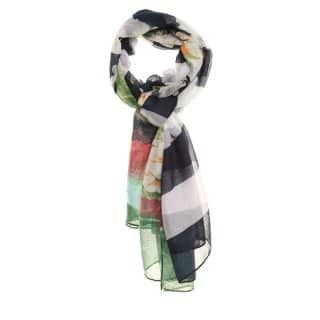 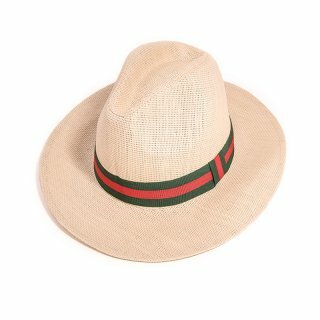 New or present customer who likes what they see? 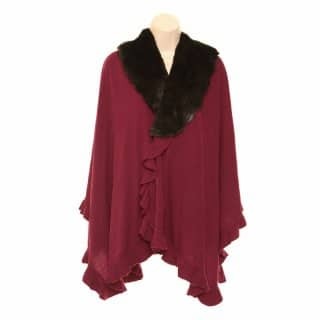 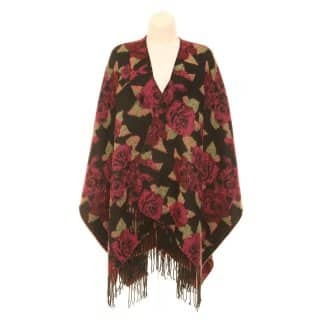 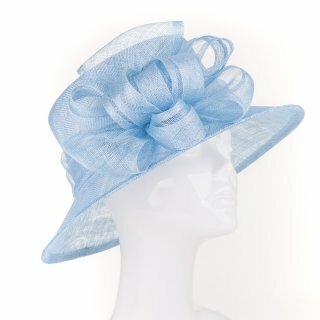 Login and register to view pricing and place an order. 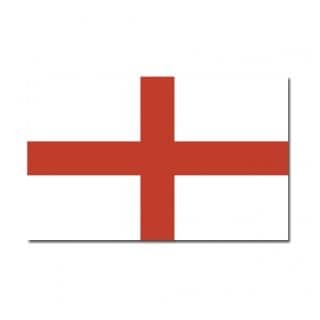 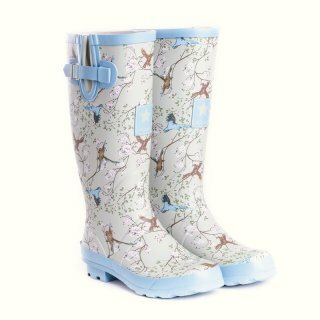 Free delivery on order values over £300. 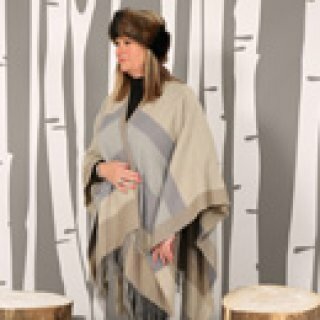 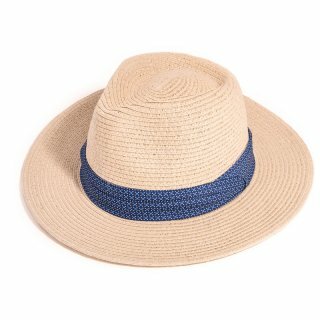 10% settlement discount is applied at the checkout. 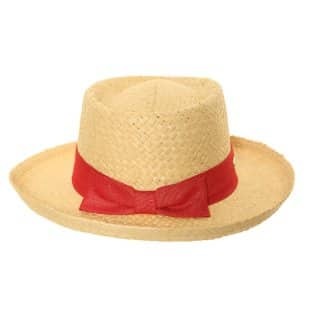 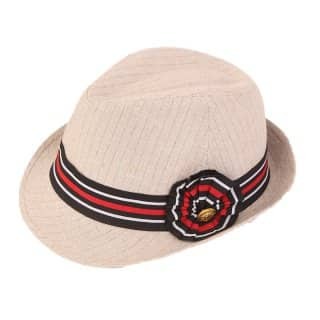 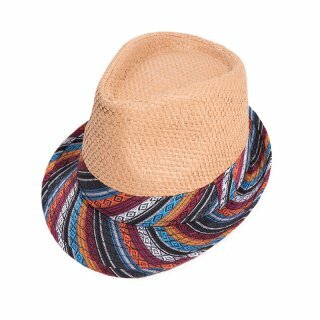 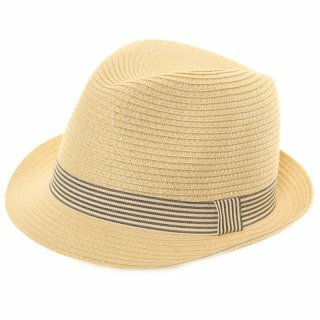 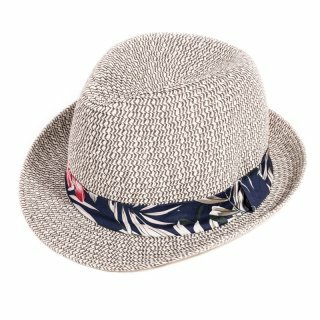 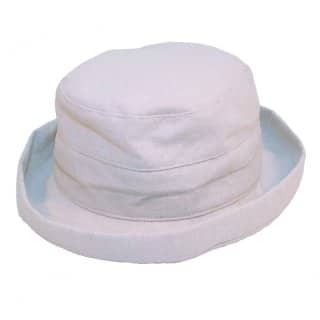 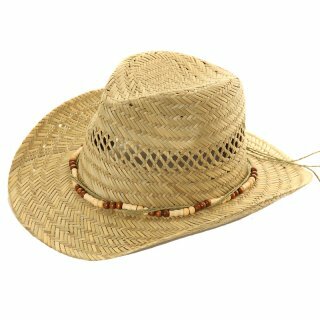 Wholesale men's straw hats. 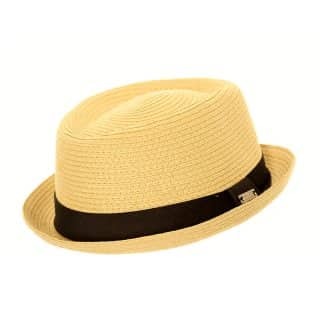 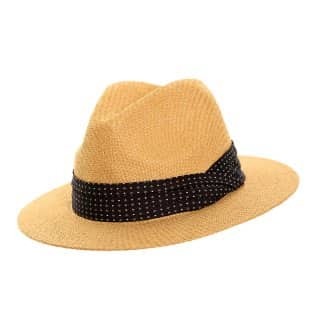 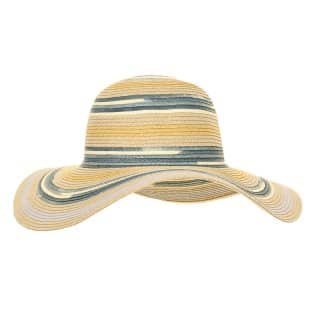 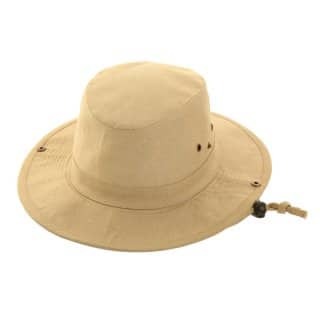 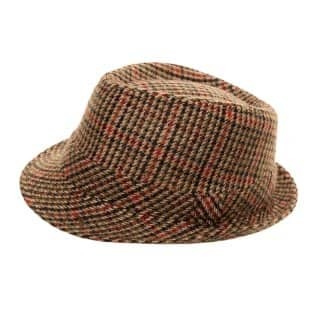 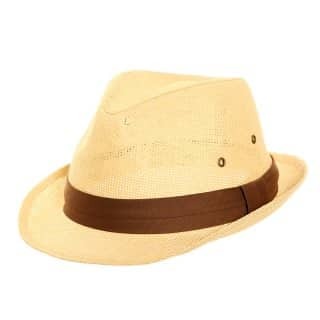 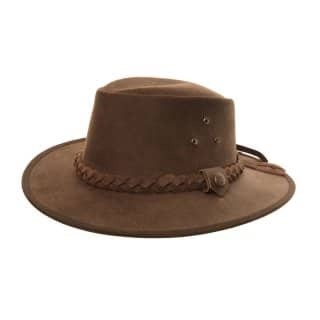 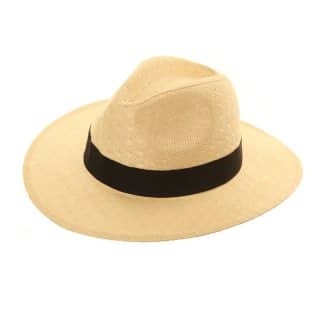 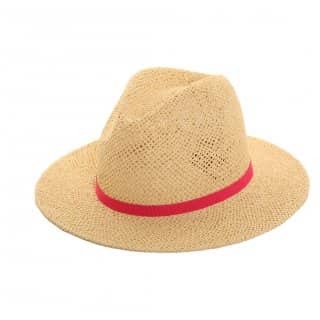 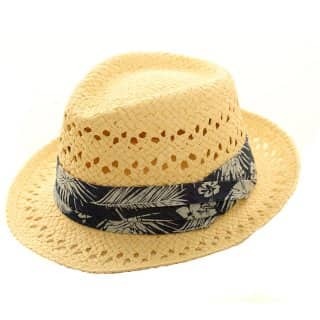 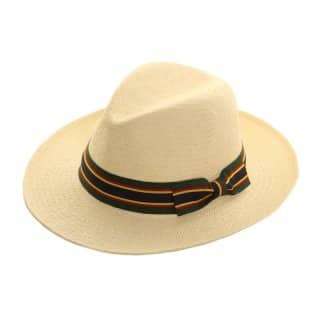 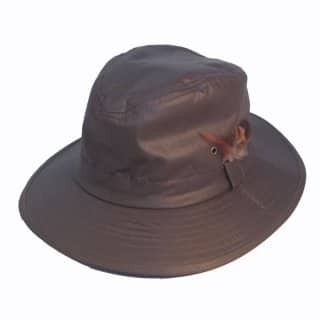 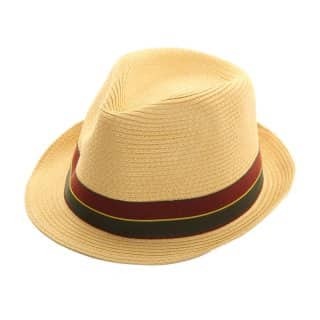 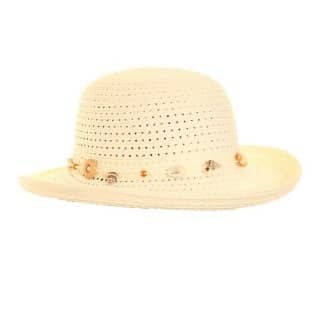 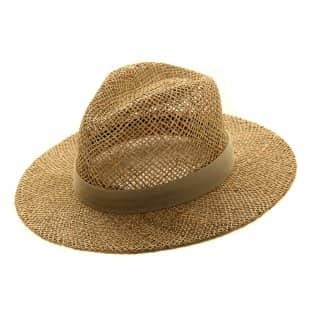 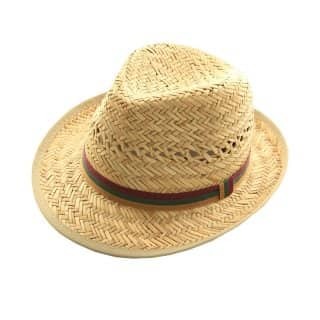 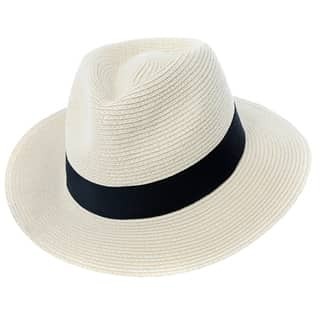 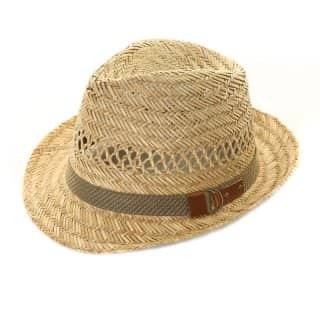 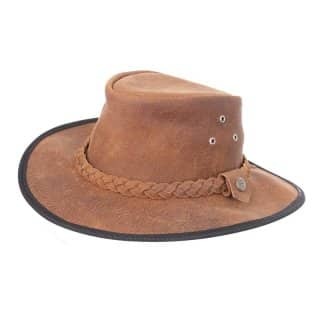 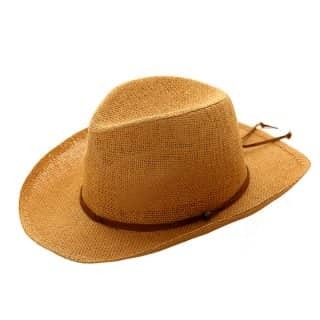 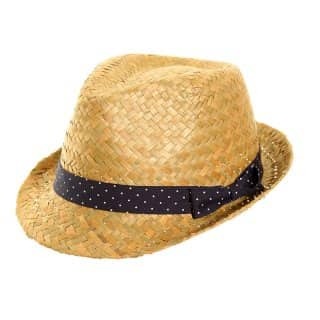 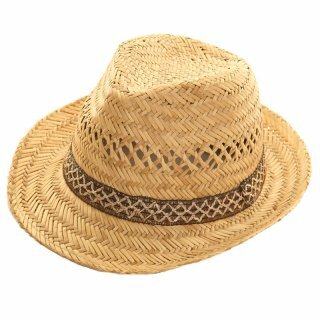 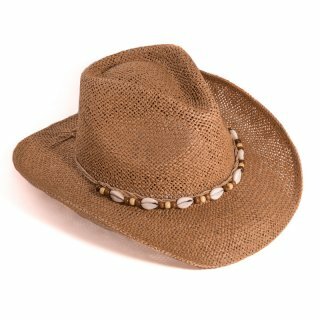 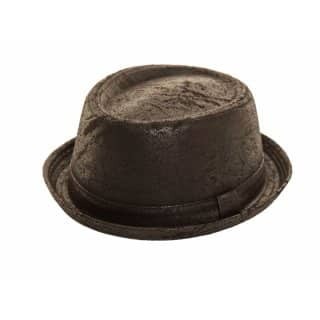 Extensive range of men's bulk straw hats from UK's leading straw hat supplier. 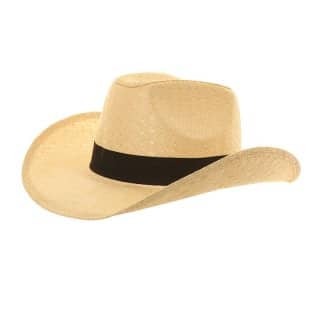 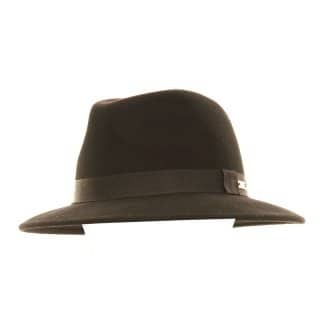 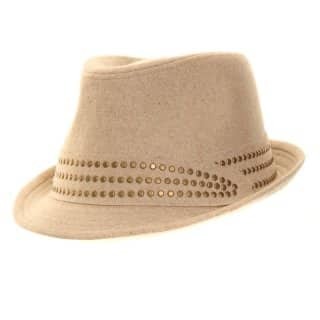 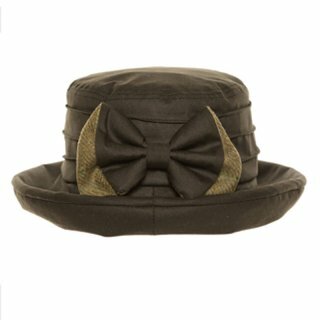 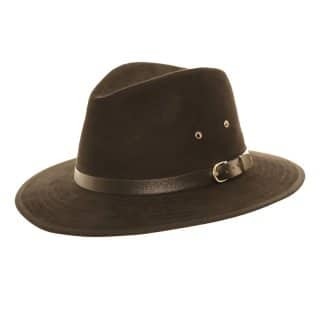 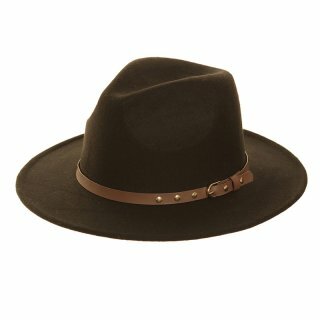 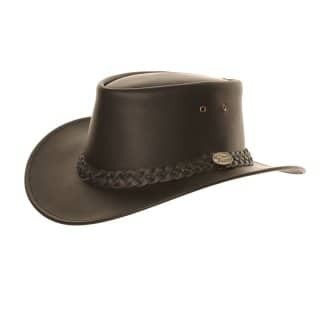 This category features a wide range of styles including classic panamas, cowboy hats and trilbies. 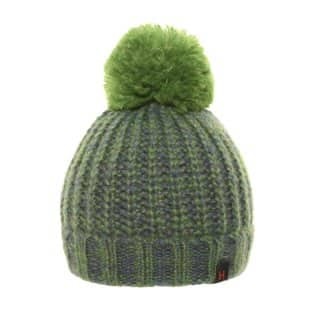 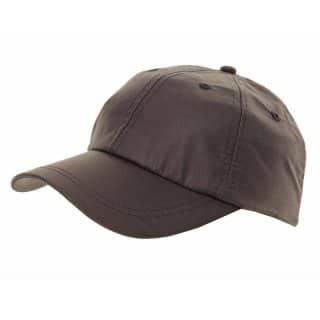 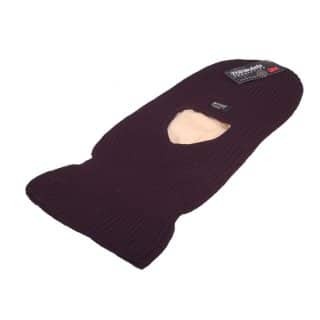 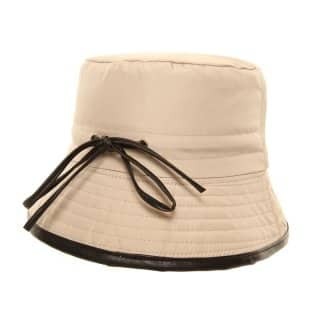 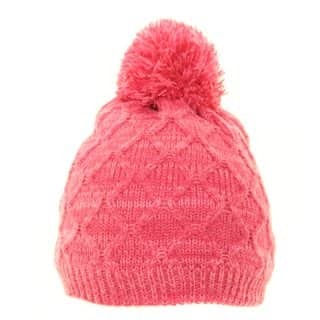 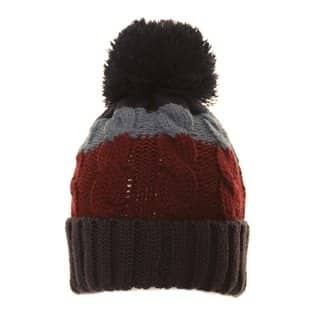 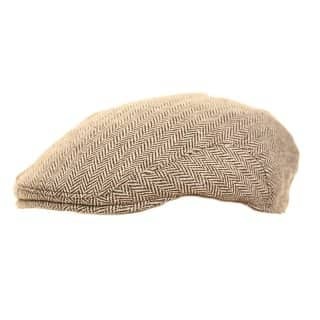 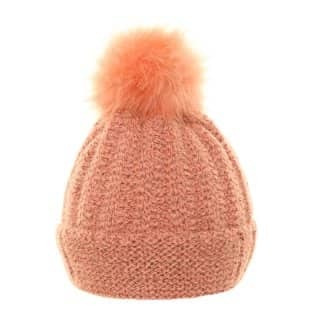 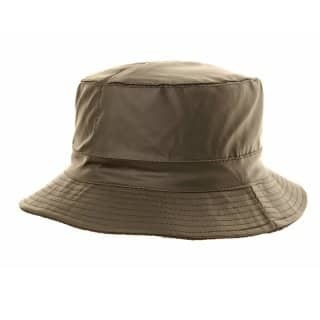 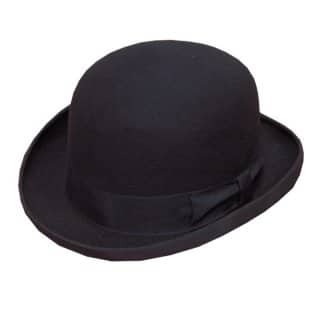 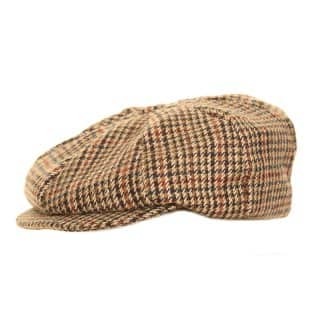 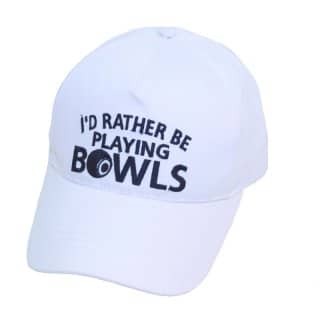 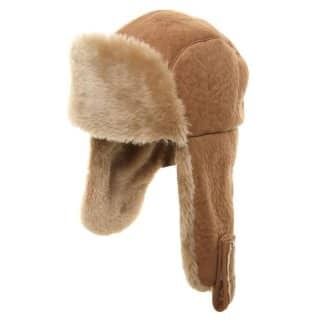 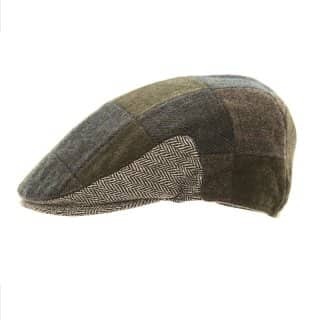 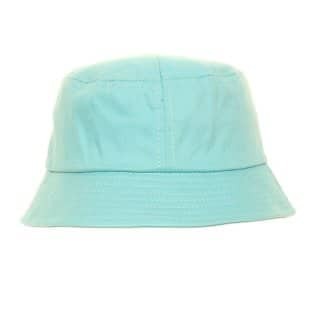 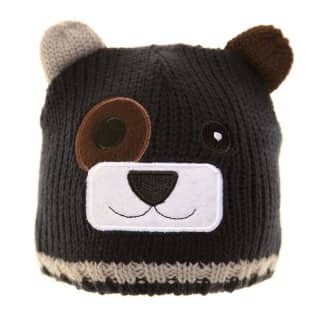 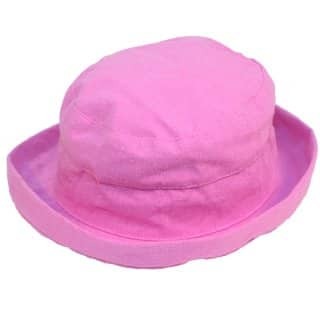 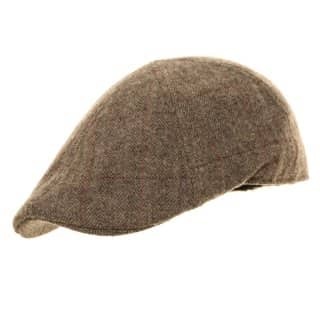 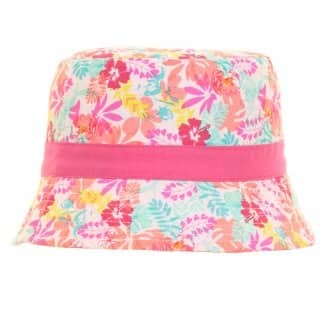 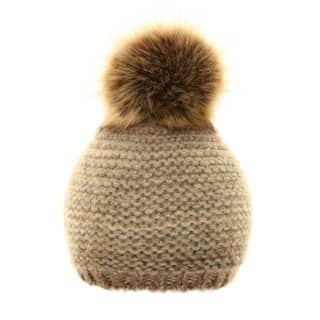 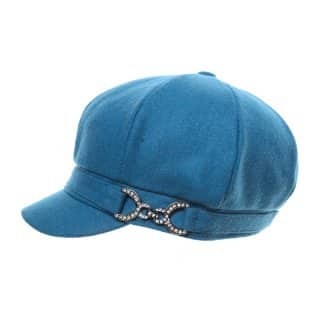 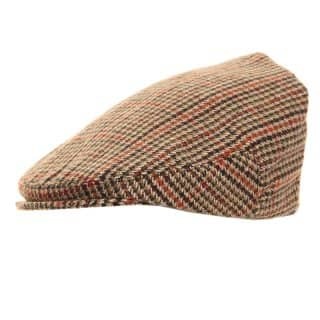 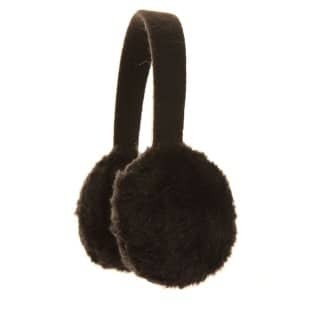 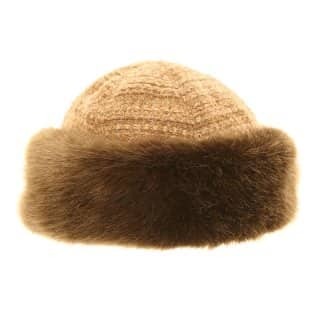 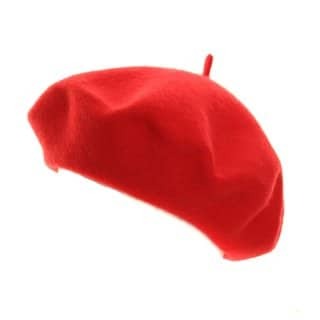 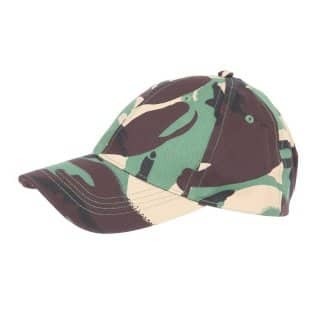 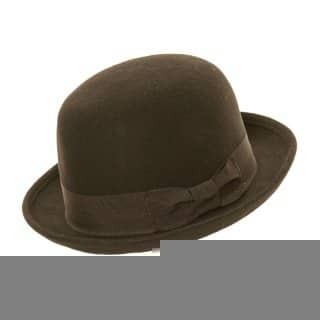 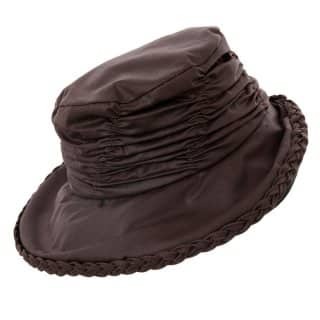 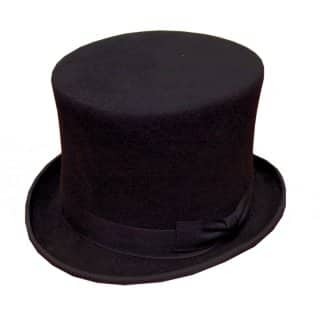 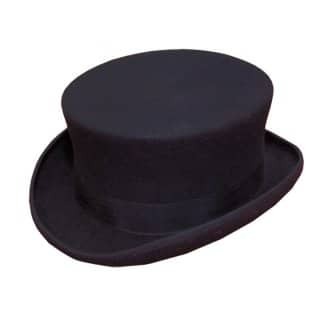 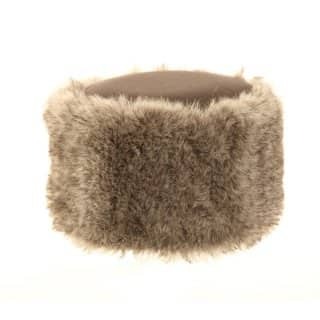 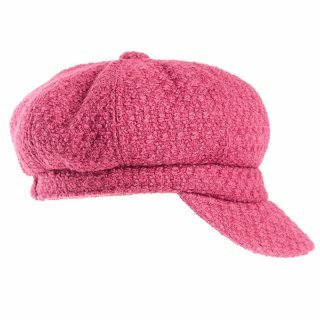 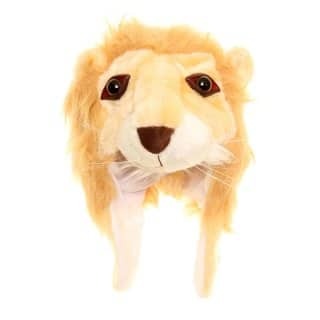 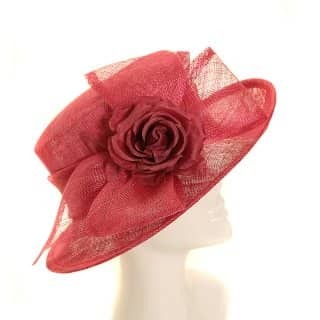 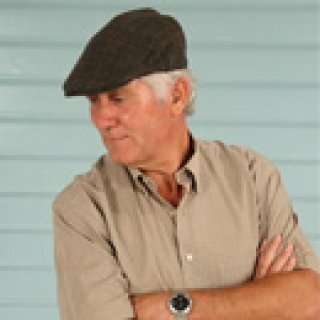 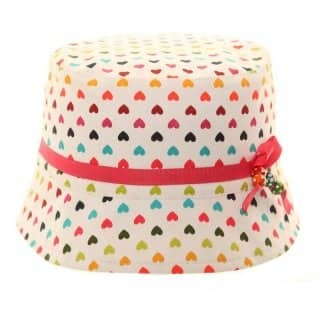 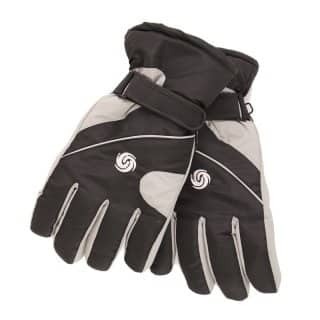 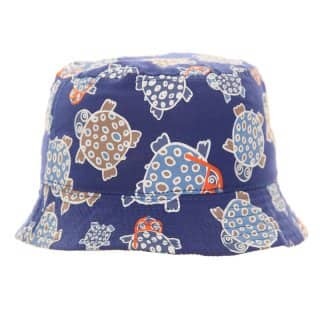 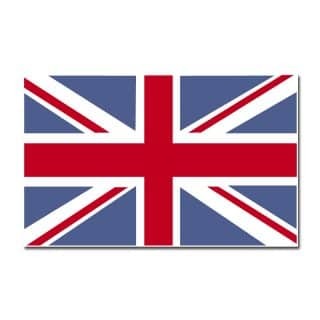 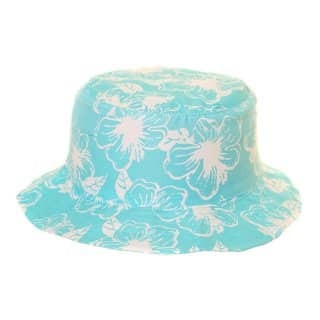 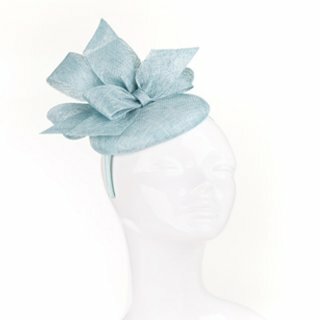 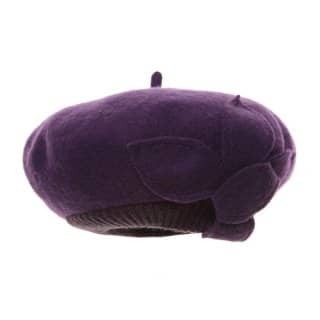 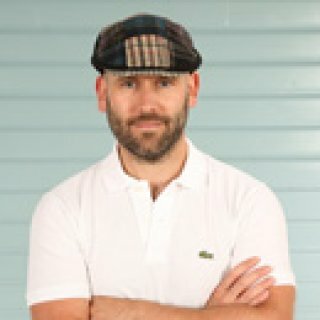 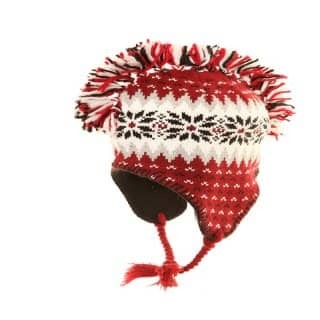 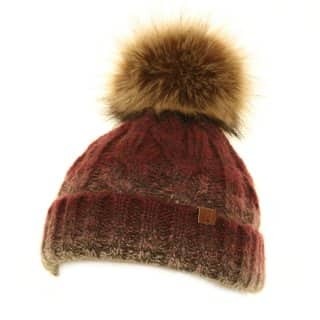 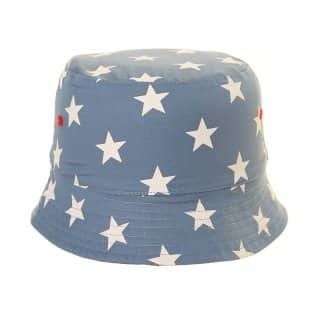 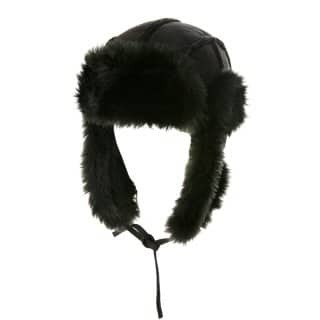 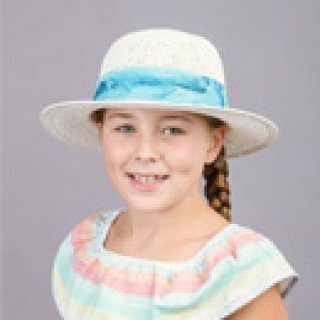 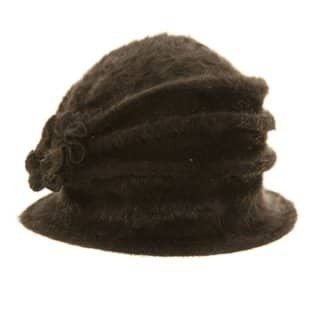 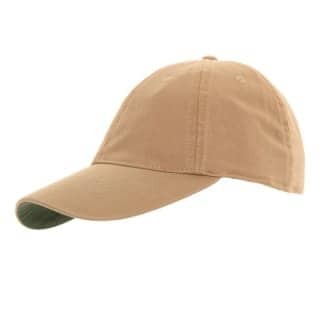 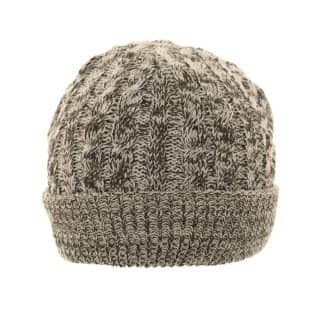 SSP Hats can offer low minimum order value with speedy next day delivery.